The Pink Ladies with the help of Channel Insurance Brokers, hosted a charity fundraiser at Les Cotils on Sunday 14th October 2018. Please click here for more information. 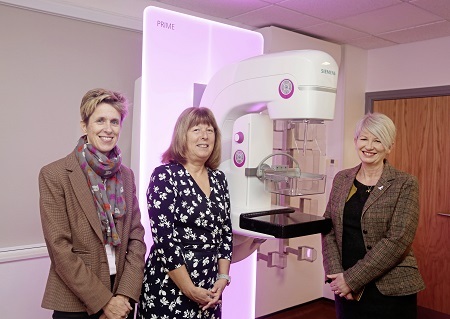 THE Breast Unit has received its new mammography machine thanks to fundraising efforts by the Pink Ladies. Please click here for more information.